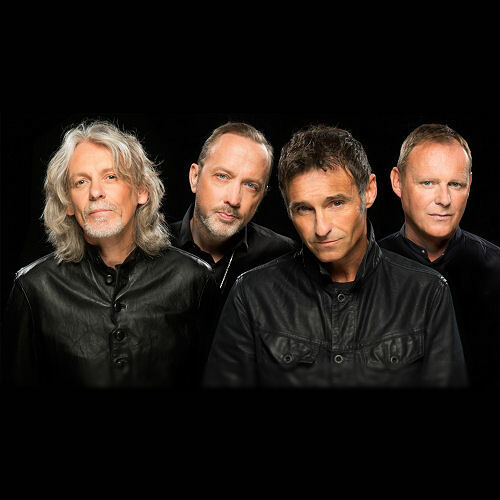 Wet Wet Wet tickets are on sale now!! Iconic British band Wet Wet Wet announce The Big Picture Tour, an extensive 17-date arena tour in February and March 2016. 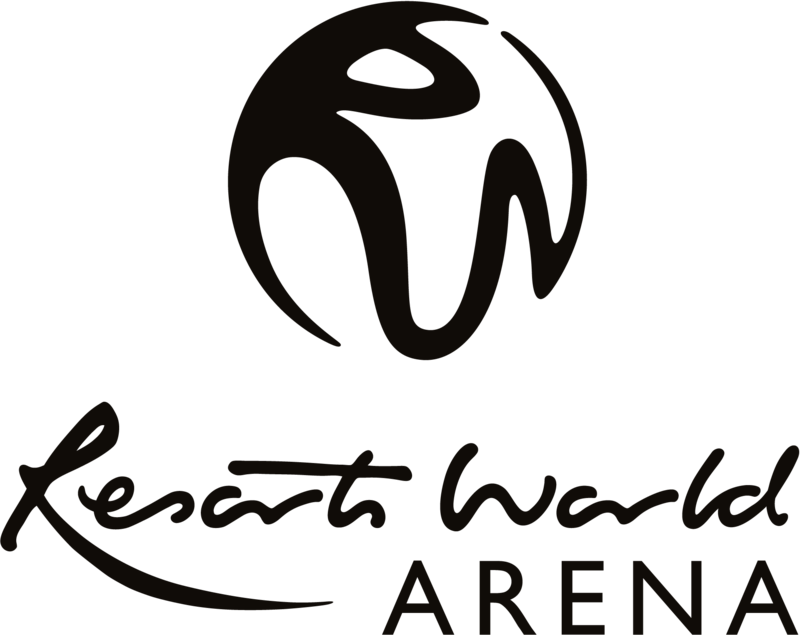 The tour reaches visits the Genting Arena on Friday 26 February 2016. The legendary group have sold over 15 million records whilst notching up over thirty UK chart hits including three number 1’s. Alongside this incredible success, performing amazing live shows has always been at the heart of what Wet Wet Wet do. Since coming to prominence in 1987 they have played to over 5 million people across the globe. The tour announcement coincides with the 20th anniversary of their huge No. 1 album Picture This which included the hits Julia Says, Don’t Want to Forgive Me Now, Somewhere Somehow, She’s All On My Mind, Morning and of course Love is all Around.